We'll travel to southwest Colorado to enjoy the trails near Durango, Cortez, and Dolores over 4th of July weekend. 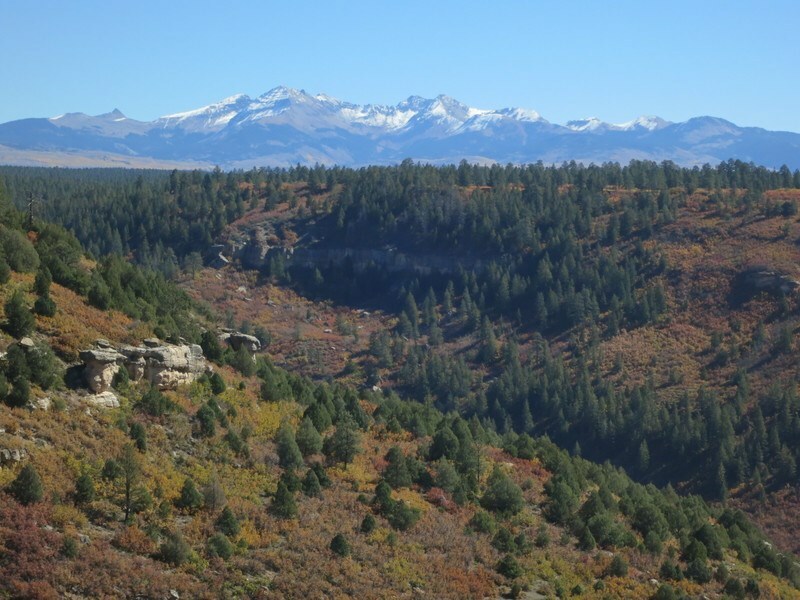 Our headquarters at Peaceful Meadows Lodge is centrally located near Mesa Verde National Park. This event was added on 4/11/2018 by an RMBB member and was last updated on 12/28/2018 by an RMBB member.